UAPI (U-Auto-Pull-It) Auto Parts will purchase your wrecked car, your "not running" car, your junker, or your car with numerous issues. We buy hundreds of cars each week, and we'll come and get it. Call us for a quote or fill out our form. 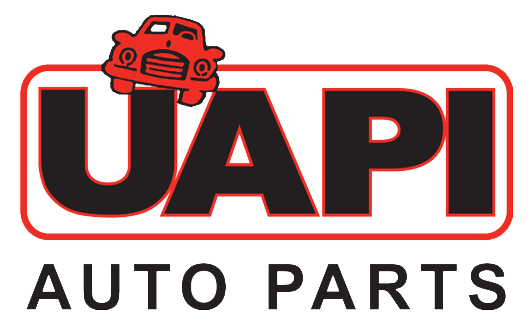 Thank you for visiting UAPI Auto Parts! Welcome to the Original Pipes U-Pull-It in the Ark-La-Tex. You will find that we offer the most extensive selection of used and new auto parts in the region, all offered at the best price available. Our team has been in the auto parts industry for 50 years. We believe that our success and growth has been based on four key factors: Price, Selection, Availability and Customer Service. You’ll also find that we stand behind our products with a free warranty on most parts. Please note that yard entry is limited to persons 16 years or older. No one wearing Open toed shoes or sandals will be allowed onto the yard. Entrance into yard closes 10 minutes prior to actual closing time. Forget a tool? No problem. Just visit our TOOL RACK located in the sales area. We offer a variety of inexpensive tools for purchase such as end wrenches, socket sets, drive axle sockets, torque bits, screw drivers, chisels and hammers. You can also browse through a line of after-market body parts in our sales area. We sell fancy taillights, grilles and other replacement parts to personalize your ride. Now Offering Extended Warranty For As Long As You Like. Ask our salesperson for details.